Pippin 'Any Hope'. 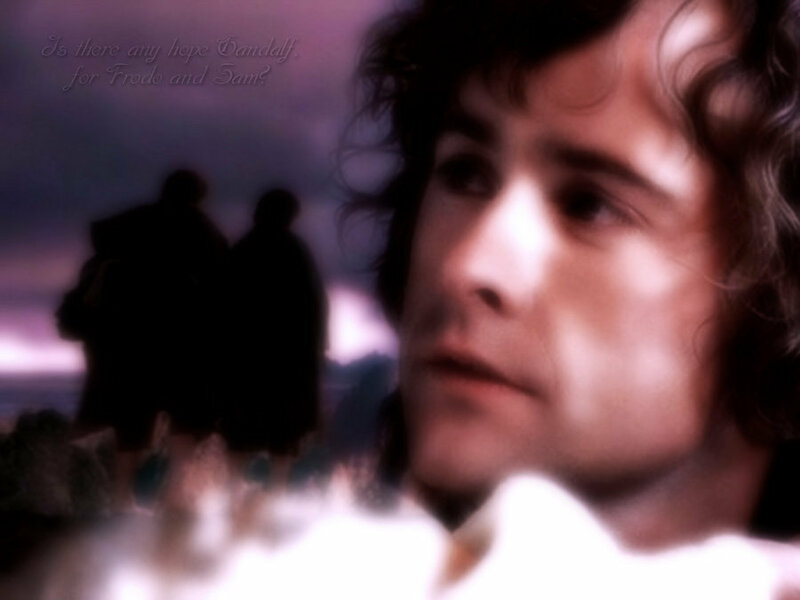 I did not make this.. HD Wallpaper and background images in the Pippin Took club tagged: hobbit lord of the rings peregrin took pippin. This Pippin Took fan art might contain इग्लू, iglu, चित्र, headshot, closeup, हेडशॉट, and क्लोज़अप.